Less than an hour drive from Denver sits Fort Lupton, CO, a small town with a big heart. There are plenty of parks to explore including Cannery Park, Koshio Park, and Railroad Park to name a few. The Fort Lupton City Museum feature workshops and lecture series as well as an extensive history of the city’s origin and history. Fort Lupton has been nationally recognized for being safe as well as a green city to live in. Whenever you step out your front door, you’ll find neighbors enjoying time outdoors, playing and cooking in their yard, with friends and family. 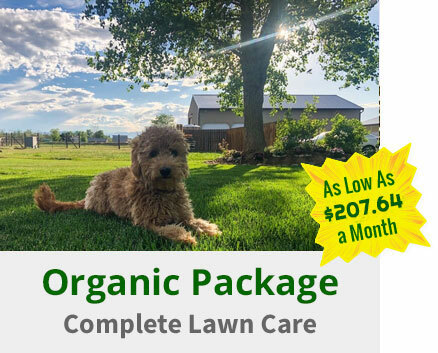 Happy Roots is your trusted lawn care company in Fort Lupton for all your property maintenance needs! 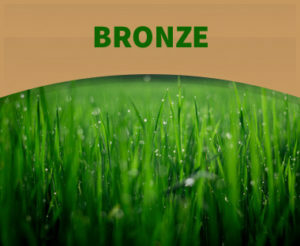 In order to achieve the perfect lawn, you need to start with a great fertilizer. Happy Roots offers three different fertilizer packages to Fort Lupton residents. 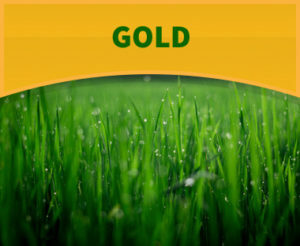 Our Gold Fertilizer Program includes 6 Fertilization Applications, 5 Weed Control Applications, 6 EZ Wet (Revive) Applications, 2 Crabgrass Preventer Applications, Spring and Fall Aerations, and a Fall Over Seeding as well. 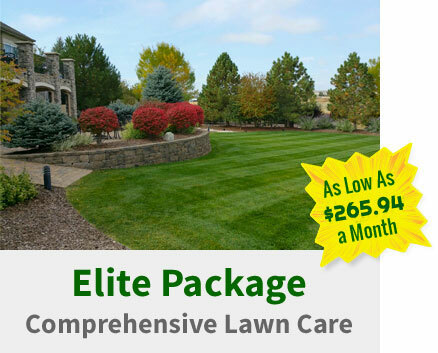 You can even add on sprinkler care, weed control, lawn mowings and more to fit your needs. 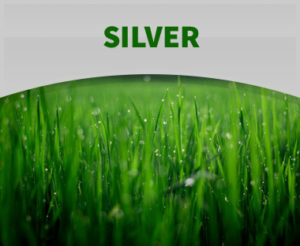 Check out our Silver and Bronze Fertilizer Programs as well to find the one that’s right for you. 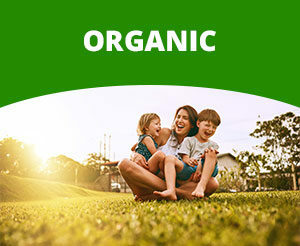 When it comes to quality lawn care in Fort Lupton, homeowners have been entrusting their property to Happy Roots since 2005. Contact us via phone or email for a free, no obligation quote. 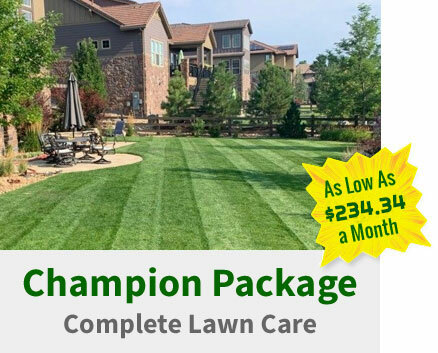 We’d love to show you first hand how we can take your lawn to the next level. Don’t forget to connect with us on Facebook as well for reviews, photos, and more. We can’t wait to meet with you!